Once you have taken multiple photos they will display as a gif which then can be instantly uploaded to social media, emailed or printed. 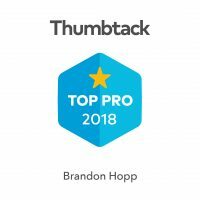 Not only can you have a black or white backdrop but now have the ability to do Green screen and 3-D techniques. The ideas are limitless. 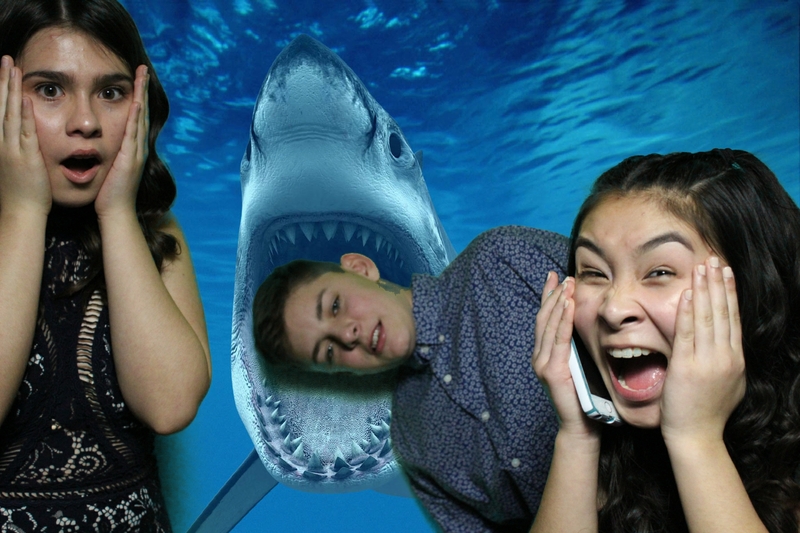 Click image below to see our green screen backgrounds options. 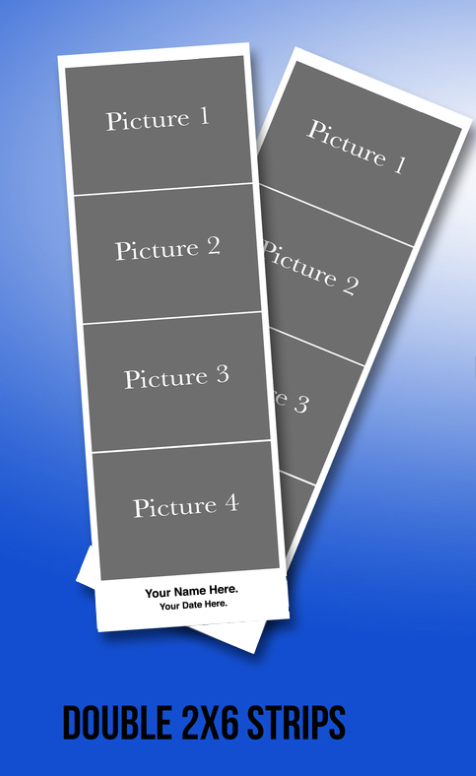 You can choose a different background for each photo taken. Send us your own Background photos and we can add them to our booth. 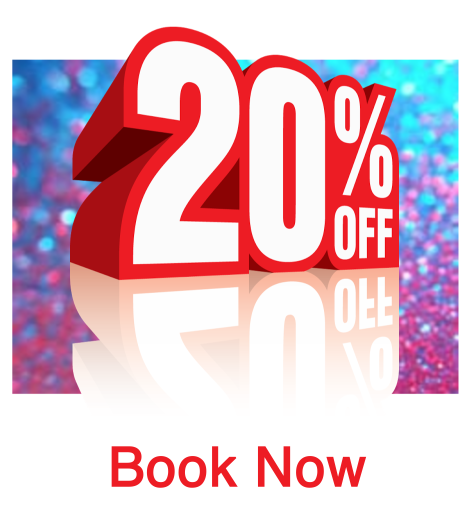 I am offering a 20% off discount if you book today! Unlimited sessions in the booth, Print's automatically and takes only five seconds to print two 2X6 prints. 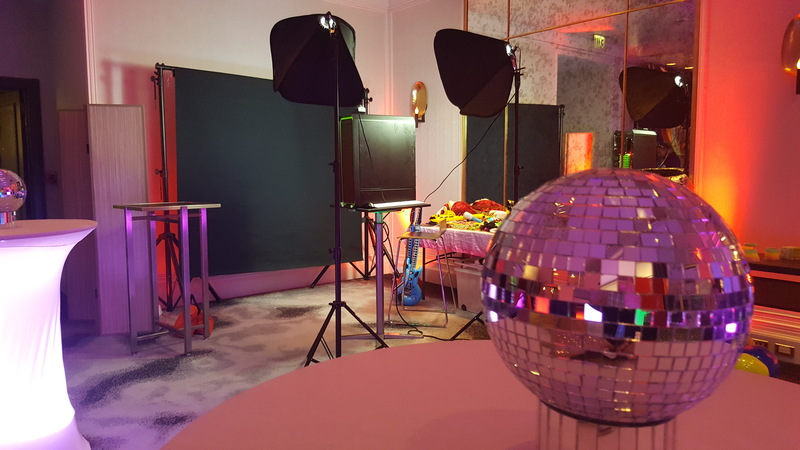 Why choose our Photo Booth company? Here’s 10 reasons you might want to go with us. 1. We have the highest quality images as well as the highest quality prints possible. 2. 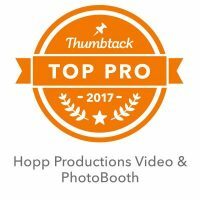 Other less expensive and low-quality Photo Booth companies don’t compare to our excellent service. 4. 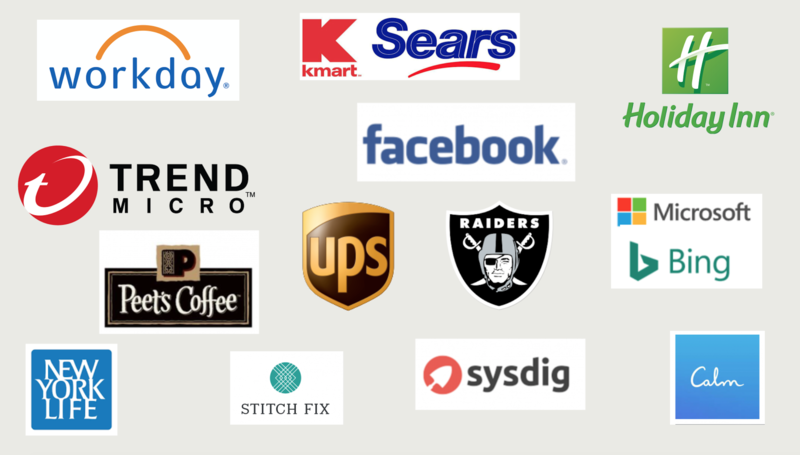 We take pride in are quick response time to emails and phone calls. 5. We are transparent with no hidden costs. 6. 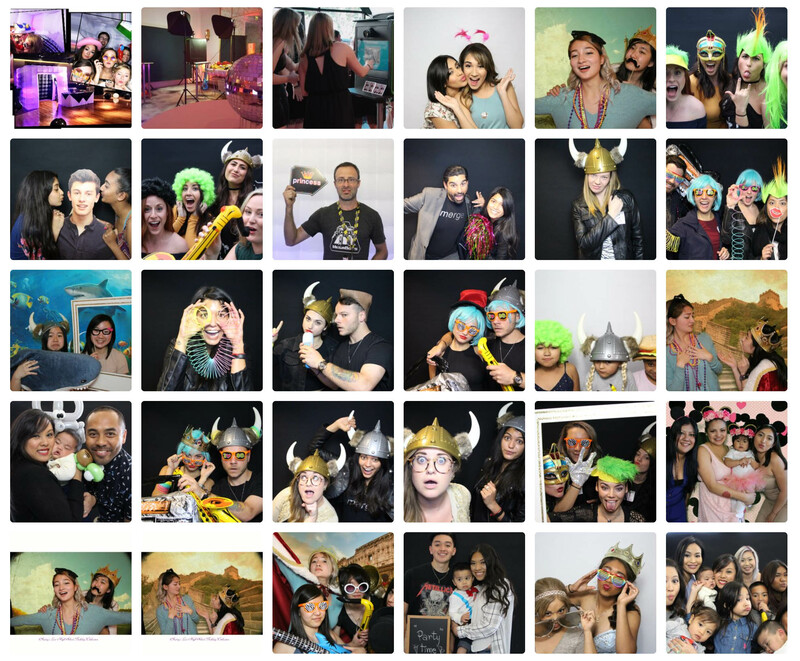 Many of the Bay Area Photo booth companies don’t offer as many options as we do. 7. We always stay current on the latest advances in Photo Booth technology. 8. 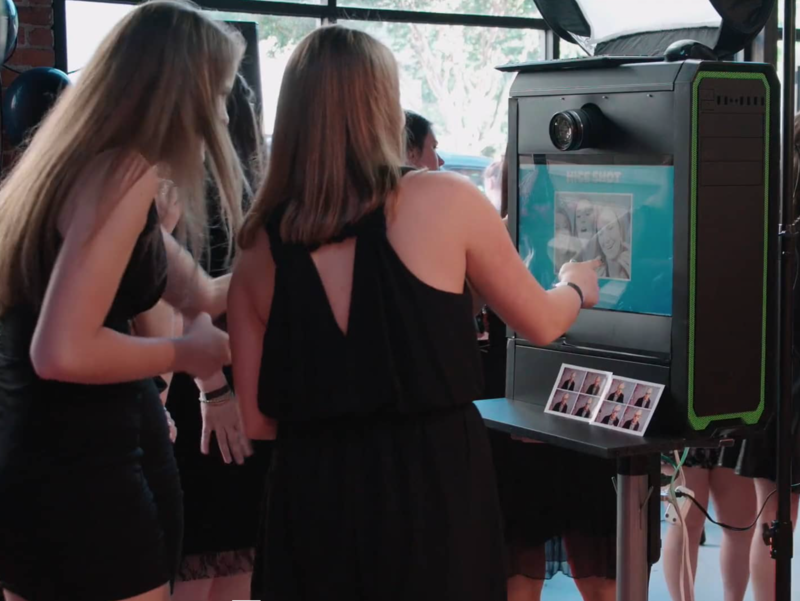 Our Photo booths are automatic and run themselves with just a few touches on our beautiful touchscreen. 9. The whole process from beginning to end takes less than one minute. 10. 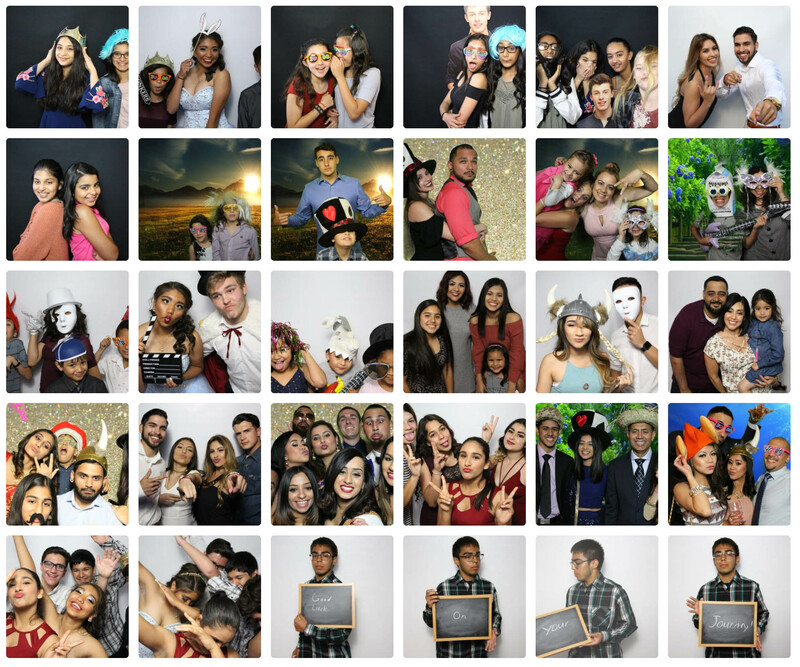 We take great pride in being the Bay Areas Most Reliable And Trusted Photo Booth Company. The days leading up to and the day of our wedding, I basically had nothing to worry about in terms of the photo booth. He’s very kind, easy to communicate with, and responds right away! Came on time, everyone loved him, and the photos were awesome! 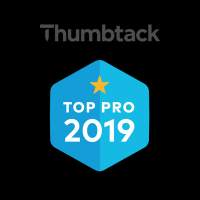 We got to use the logo we had made for all the photo strips and he had way more options than the other vendors I was looking into and pricing was way better as well (more options than others and cheaper than the ones that had less options). Everyone already loved the photo booth and different options he had available, and then when they found out he made gifs of the photos as well they were even more excited! I would definitely recommend him to everyone! I received all the pictures and gifs and video of everyone giving well wishes 2 days after the wedding! Fun with Filters Thanks to Instagram, everybody loves filters and our booth has them. 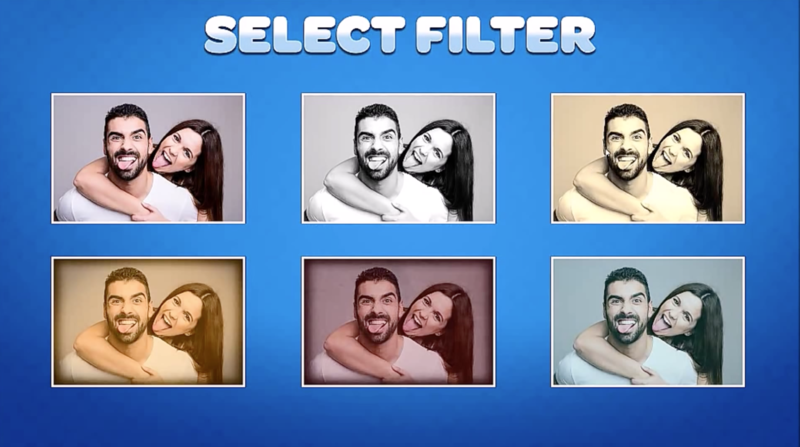 Choose from basic filters like: Color, Black & White, Sepia and a variety of Instagram inspired vintage filters. Share to Social Media right from the kiosk. Our Booth allows users to share their photos/video instantly via a wide variety of social media options. 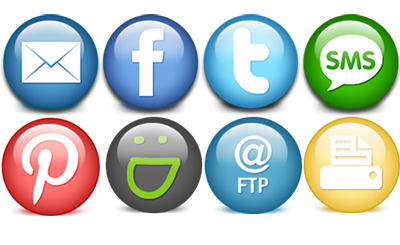 Email, Facebook, Twitter, SMS and Pinterest are all supported. We also provide a optional CD or Thumb Drive of everyone who attended you’re event. 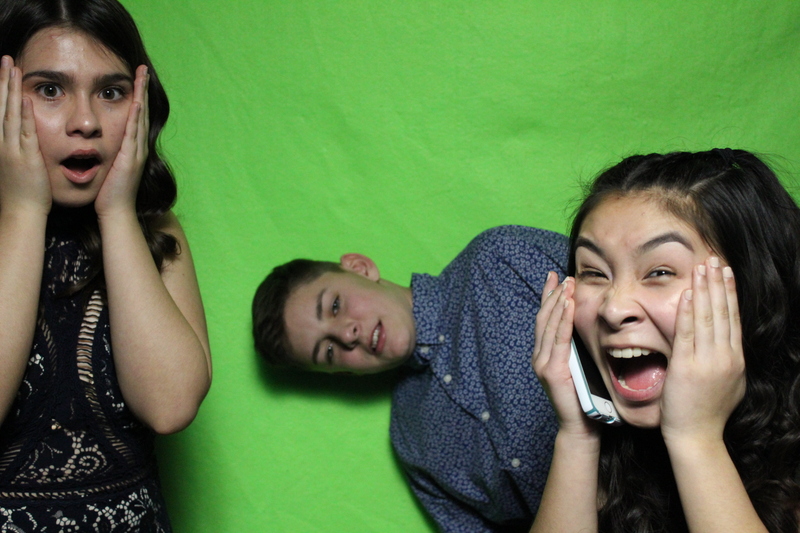 Hopp Productions Open Air Photo Booths are so much fun. Our open air photo booth looks good in any location, venue or landscape. Small on footprint and attractively constructed, we also provide a printer and media station. Your guests don’t hide behind a curtain: they put it all out there, so everyone gets to see all the excitement. 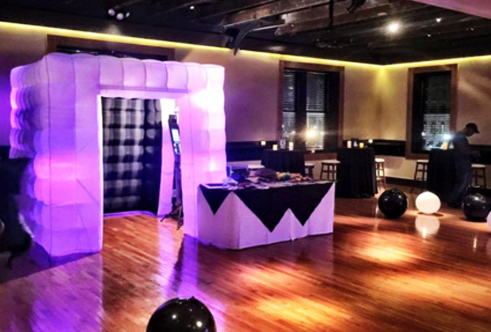 Choose a black or a white backdrop or opt to brand and dress up your booth however you like. That’s right. Customised open air booths. No minimum operating space requirement. .
Our standard package includes double 2×6 prints.